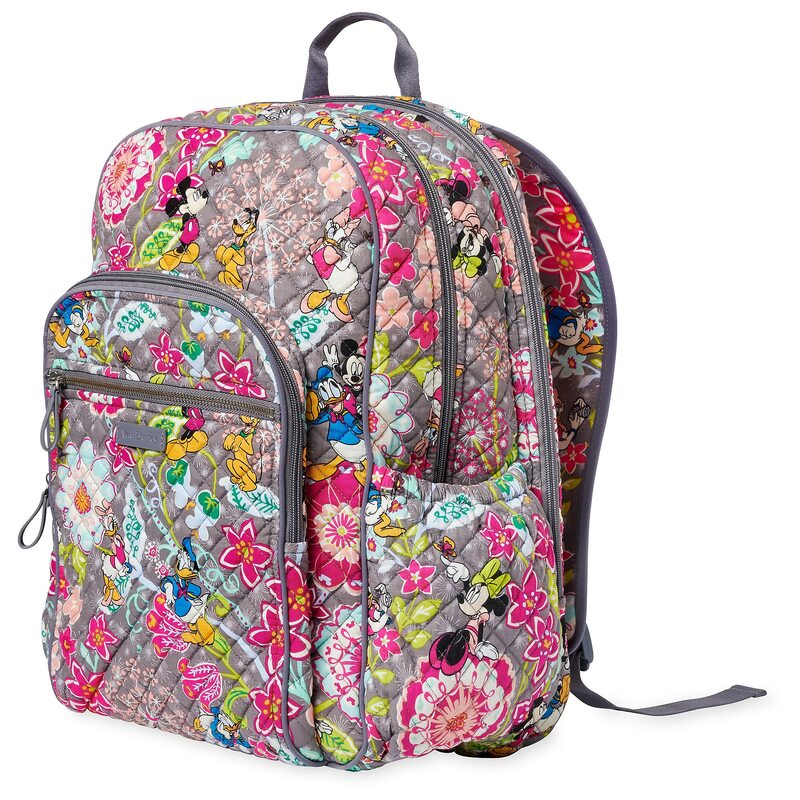 Check out this new item released today, 4/15/19, on Shop Disney. 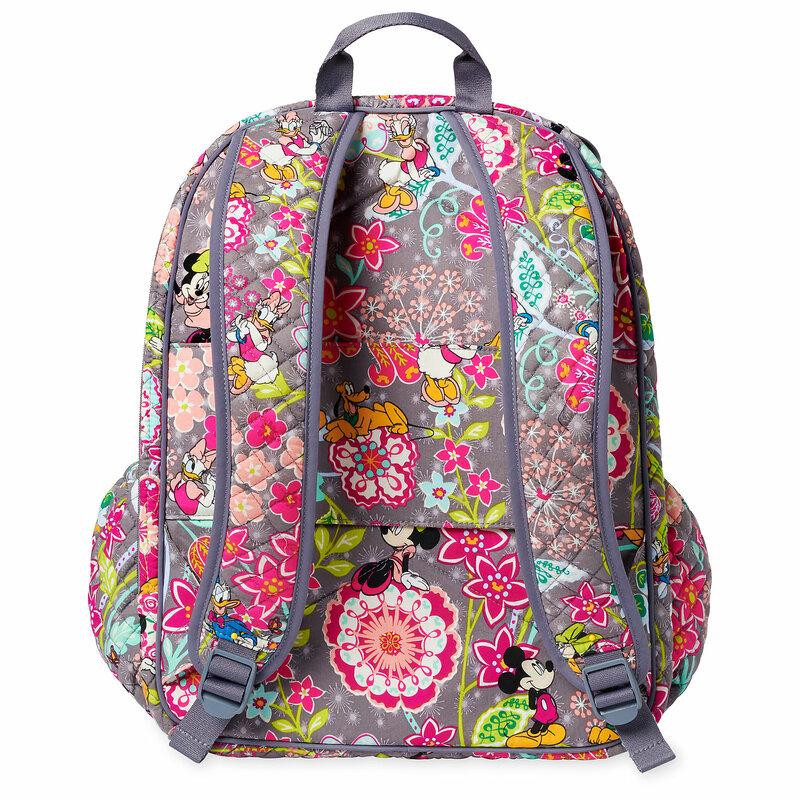 This item will cost you $130.00. 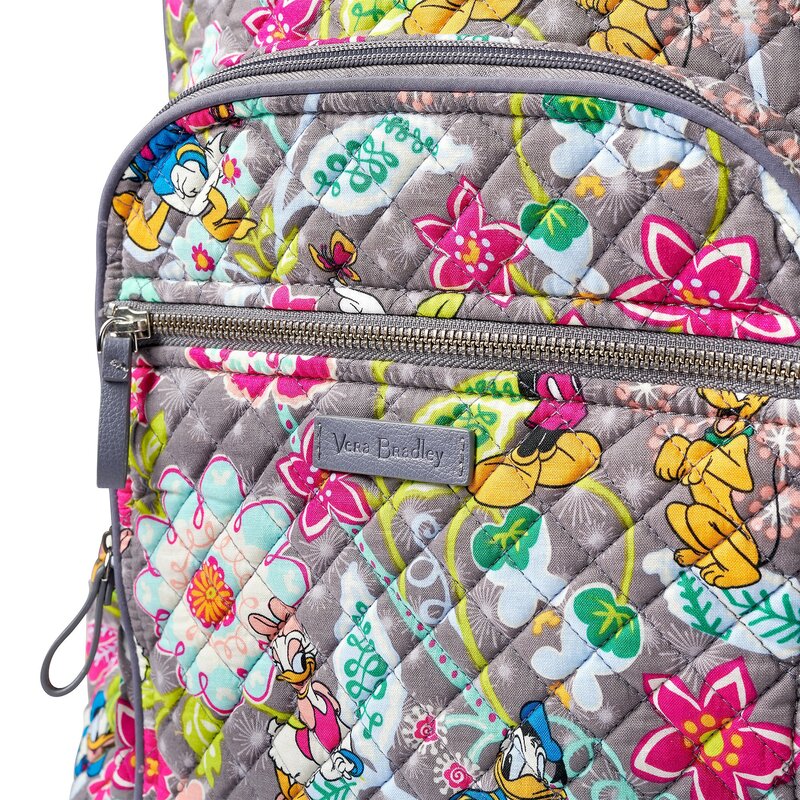 Everywhere you go is a garden party with this Mickey and friends backpack by Vera Bradley featuring a floral print and quilted cotton. 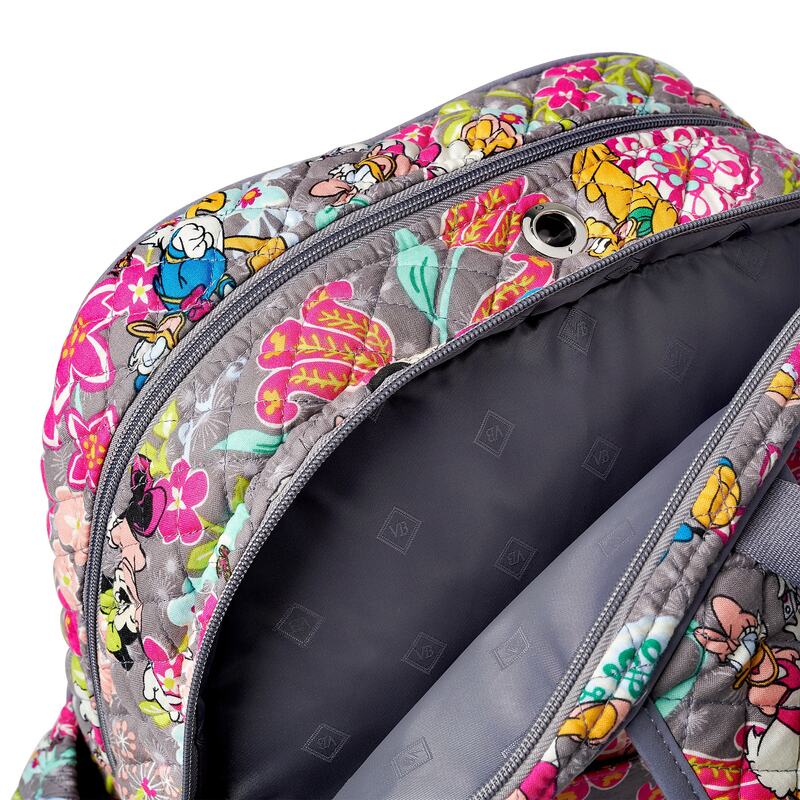 With a padded back and straps, computer compartment, and more it keeps all your essentials handy and stylishly safe. 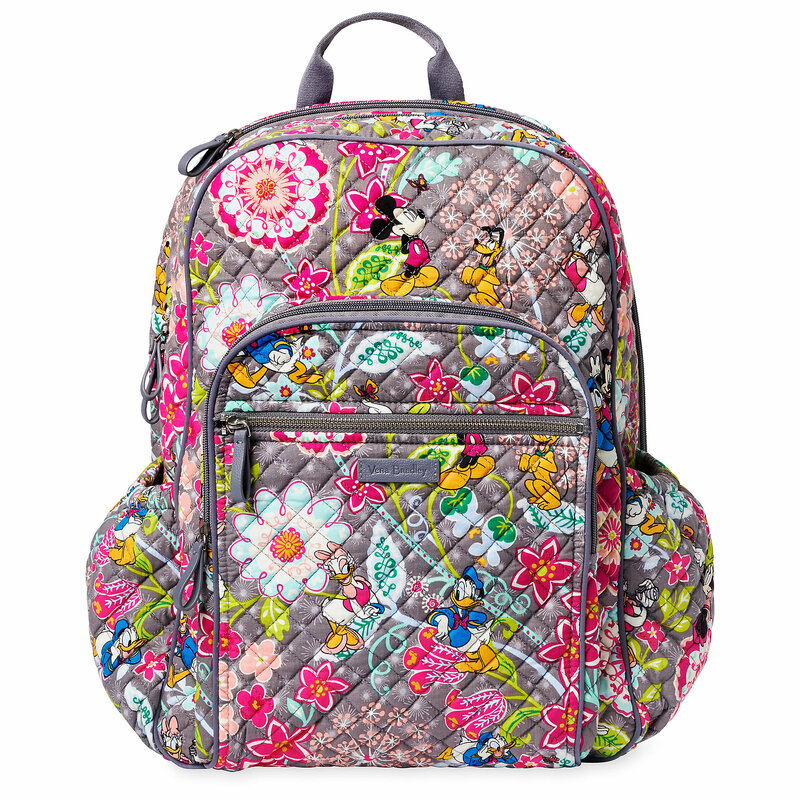 If you want to order ‘Mickey Mouse and Friends Campus Backpack by Vera Bradley’, you can do so by clicking this link which will take you right to the product.